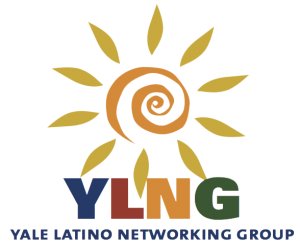 YLNG is open to all Yale Staff, Faculty & Postdocs. La Casa, the Latino Cultural Center at Yale, is one of our great campus partners. They offers Yale students and community members a rich variety of social, academic, and cultural resources in a warm and vibrant environment. Please click here to visit their website.